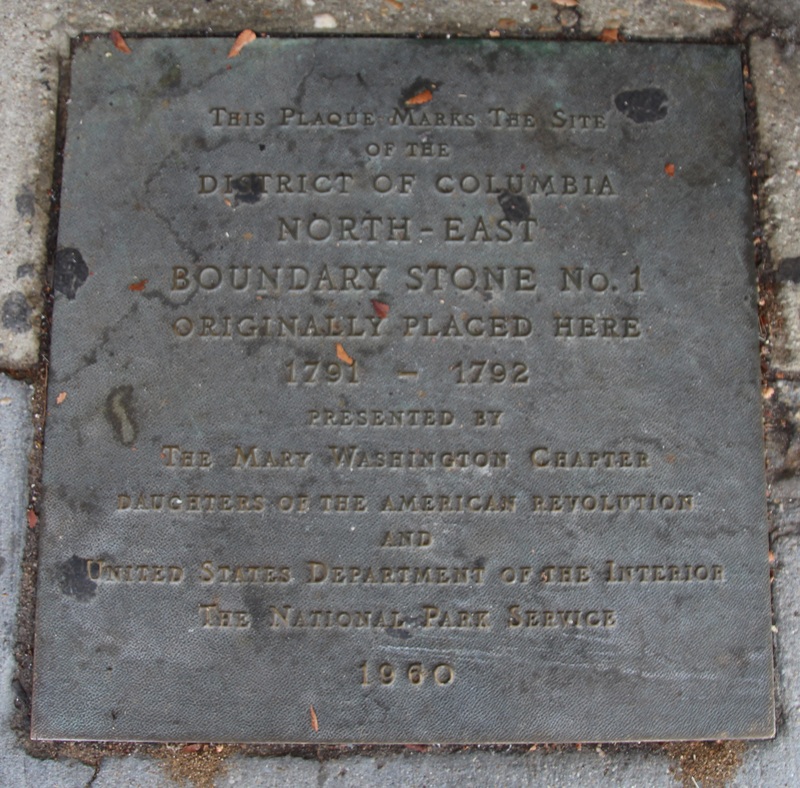 7847 Eastern Avenue, northwest of intersection with Georgia Avenue: bronze plaque in place of stone in the sidewalk in front of a shop. The stone was accidentally bulldozed and removed during the construction of the storefront in September 1952. A replica stone was created in 2015 but has not yet been placed.